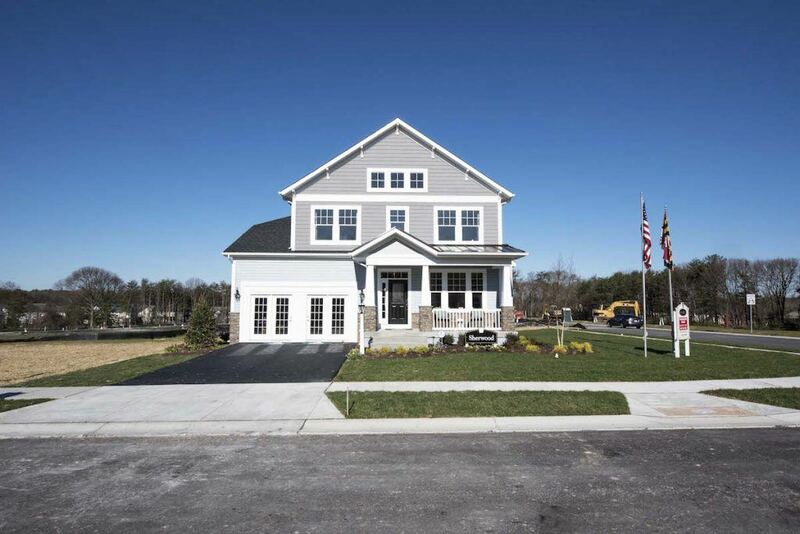 Koch Home’s community of Harvest Ridge is located in the private setting of Pasadena, MD. Just walk through our charming entryway with a gatehouse and discover the beginnings of this stunning neighborhood. This new community features 6 fresh new model types designed in American Craftsman style including the Eastport, the Dayton, the Madison, and the Sherwood. These incredibly, well-thought-out plans also include exceptional standard features such as spacious kitchens for dining and entertaining, an owners suite, and a home office. 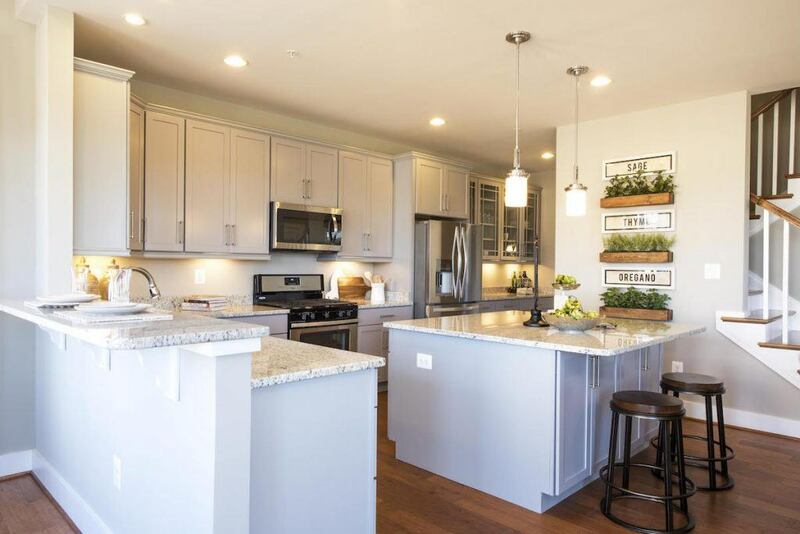 Our picturesque Harvest Ridge community is also home to the large “Neighborhood Green Area” where residents can enjoy outdoor recreational activities or take a long summer stroll. For families looking for a little more adventure, Harvest Ridge is just a short drive from Anne Arundel County’s best outdoor attractions. 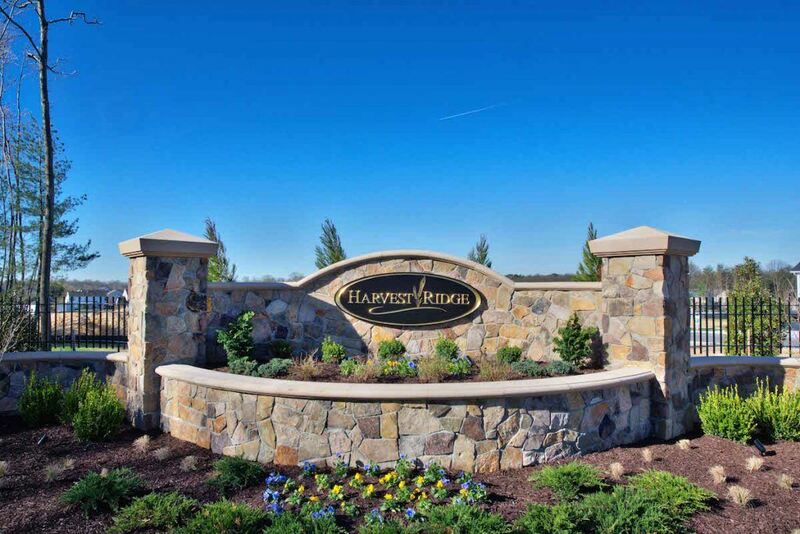 Less than 15 minutes away from the community of Harvest Ridge is Pasadena’s Compass Pointe Golf Course. Head to their website to book your tee time and enjoy an entire day of golfing on the 18 hole North Course. Check out our blog post on the Best Hiking Routes in Anne Arundel County for more attractions near Harvest Ridge. 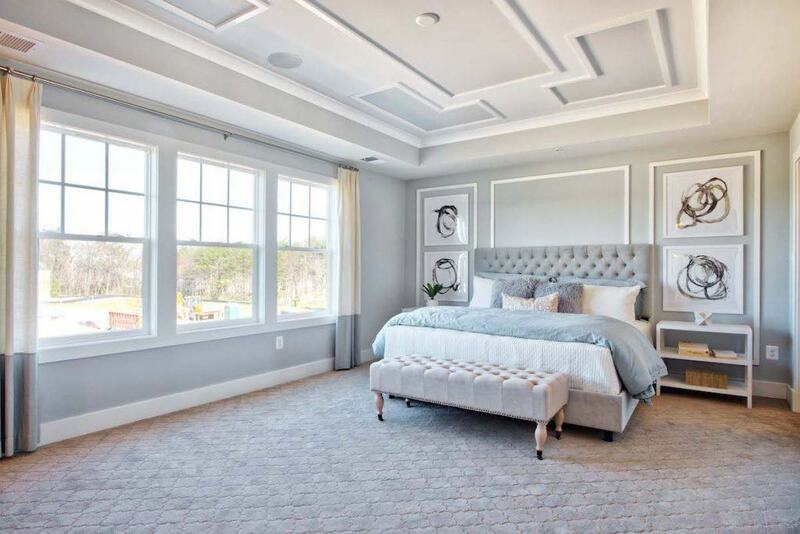 Koch Homes has been building new homes in Anne Arundel County since 1951 and has grown to be one of the most highly regarded and prestigious home builders in Maryland. Homeowners can rest assured that their Koch Home incorporates the latest 2015 Building Codes and are High-Performance Energy-Efficient designs.